[This site has been mothballed. 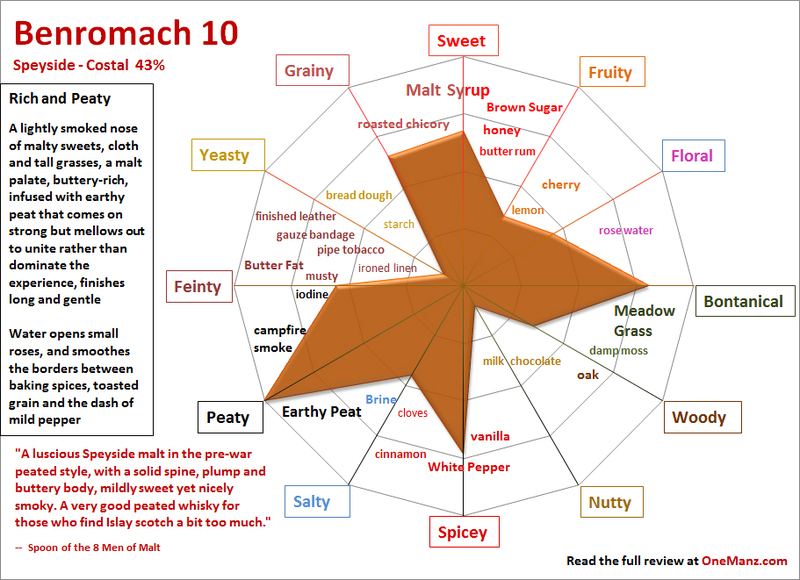 “This is a concise and WONDERFUL primer on malt whisky! Very valuable and complete and well-written and entertaining. Like guitars? Please visit our sister site One Man’s Guitar Sneak preview of our new flavor maps – coming soon!!! 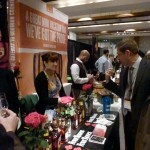 Unfortunately, WhiskyFest New York will be happening on only one day this coming year, and it’s a Wednesday. So, plan on burning a vacation day or sick day that Thursday! “This very weekend the 8 Men of Malt shall be enjoying an exploration of some wonderful single malt in name of scientific research. A tough job, but someone’s gotta do it. 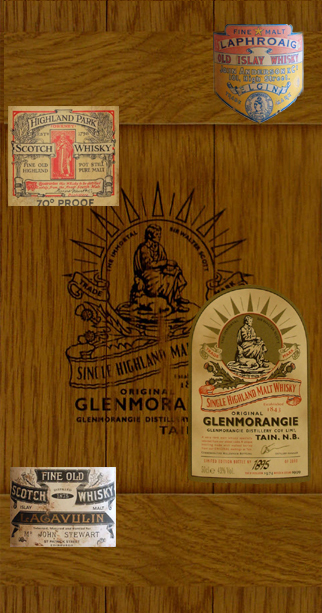 We hope you will enjoy our reviews and articles on malt whisky. Please let us know what you think. The bottle of 25 year old Talisker I am reviewing holds great sentimental value for me. It had survived Hurricane Sandy, without its packaging and with a torn up label. But luckily it remained sealed. I received it as a gift because I was storing some valuables while a friend’s home was renovated, so they were not destroyed with the rest of his belongings, during the devastation that ravaged the east coast of the United States, one year ago today. And like the ever changing weather of the northern seas at its home shores, this whisky is in constant flux upon the surface, with a deep serenity beneath. 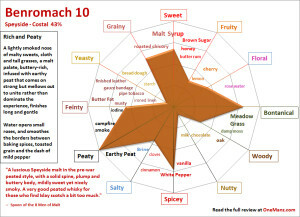 We chose the 16 to see how today’s BenRiach is fairing. “The center is malty and toffee-like, but it is infused with a hoard of mixed fruit, led by autumn cooking apples, a few pears, and fragrant oranges resting in an old wooden bowl. And winding throughout are subtle chocolate notes that increase over time. Our review gets to the heart of a stand-out among the great malt whiskies. 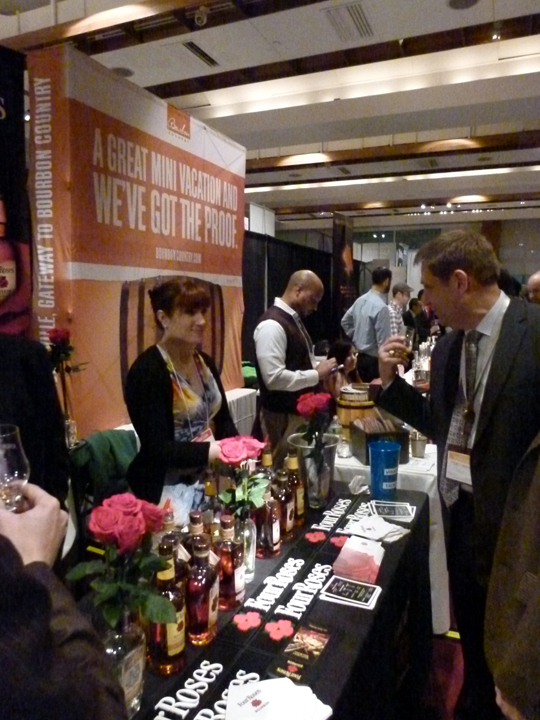 Whisky Live took place Wednesday night, April 3, on Pier Sixty in New York City, one of 16 cities around the globe that host the “World’s Premiere Whisky Tasting Show.” And it was a rousing, educational and entertaining success. Those attending were greeted and treated to countless varieties of malt whisky by more than sixty exhibitors, representing ten nations. There were also several incarnations of America bourbon, Canadian ryes, along with brandies, rum, gin, beer, and even cigars. Many of the foremost experts in the craft of distilling were on hand to share their wisdom and humor, along with priceless insights, and some of the finest drams available anywhere, many of which cost hundreds of dollars per bottle at a liquor shop, if one can find them at all. Although we have many reviews to publish in the coming days and weeks, we are happy to kick-off our whisky reviews with a member of the Common Man’s Malt Whisky Hall of Fame, 12 year old Highland Park. “It is such an ensemble cast that the entire production becomes the star.